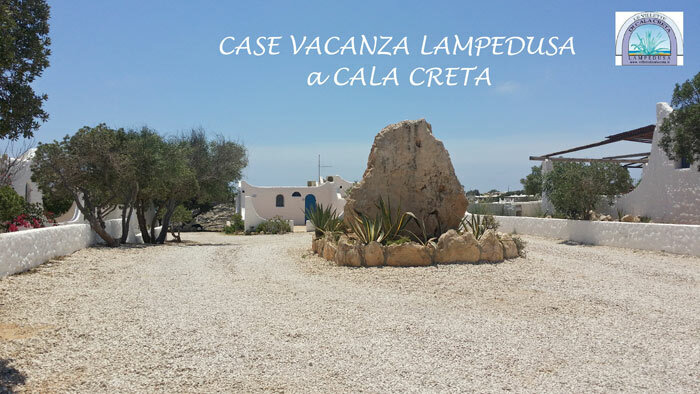 The Cala Creta Holiday Homes are a great place for those looking to spend a tranquil holiday by the sea, with complete autonomy. 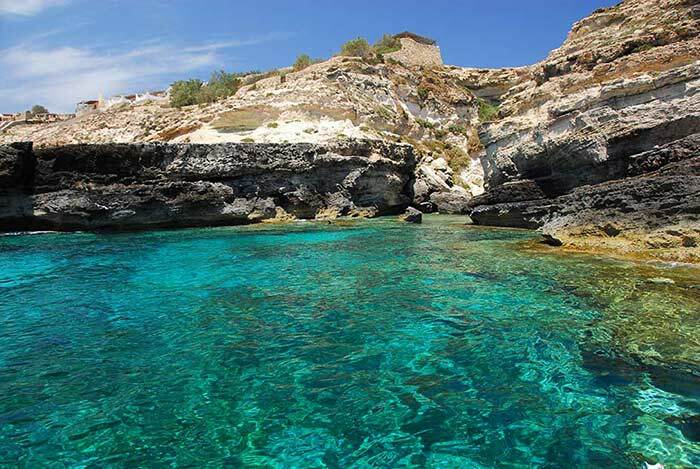 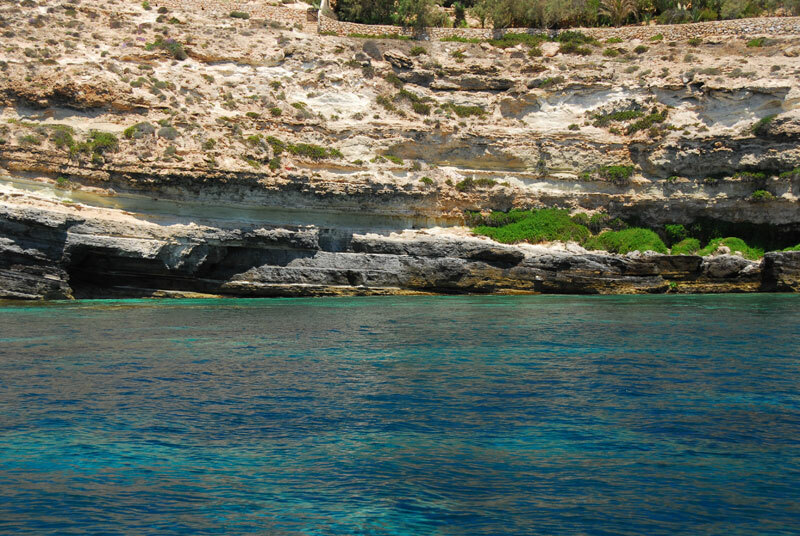 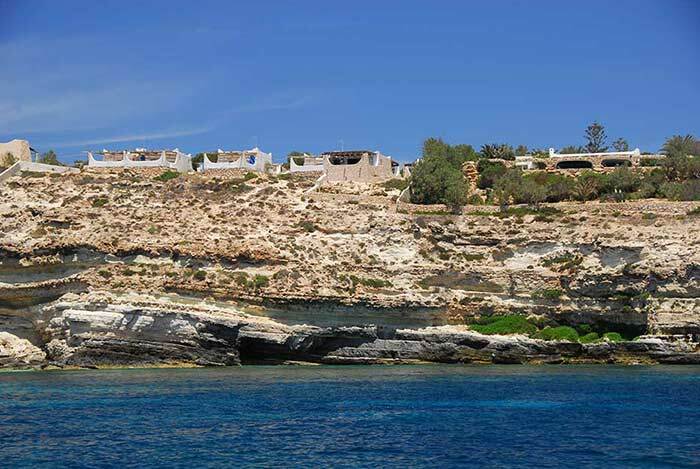 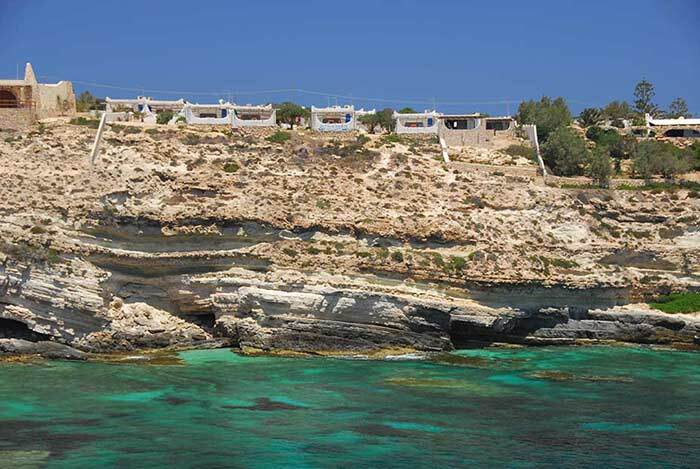 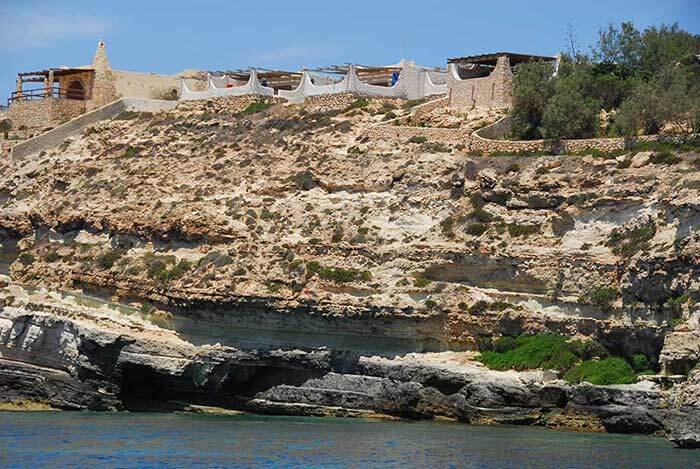 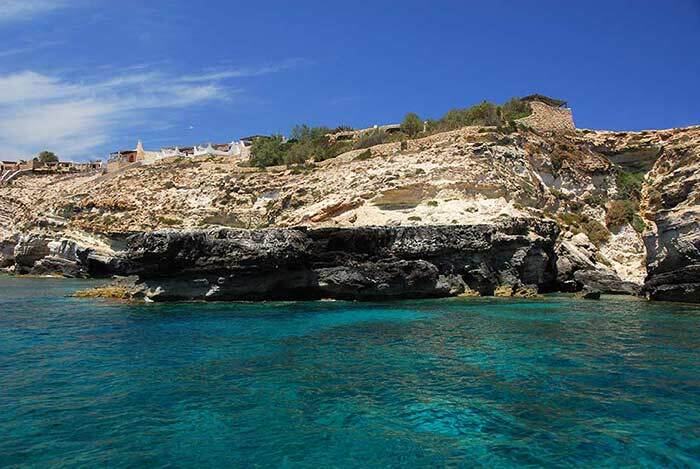 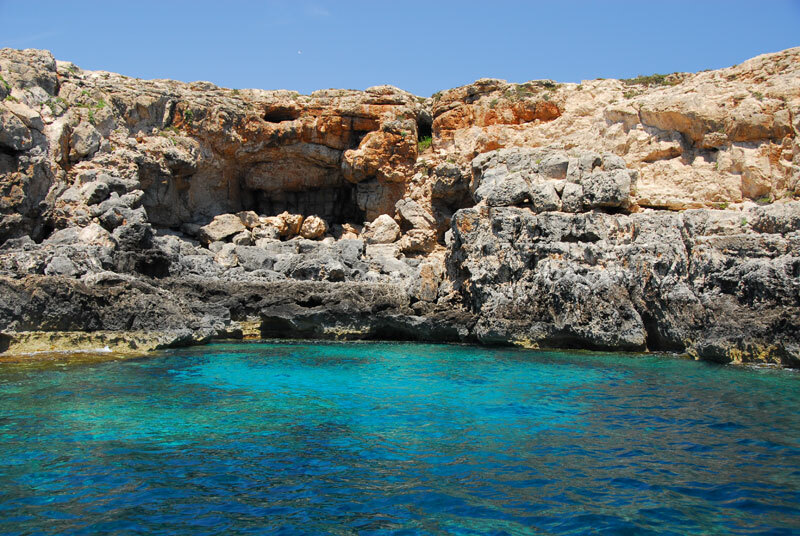 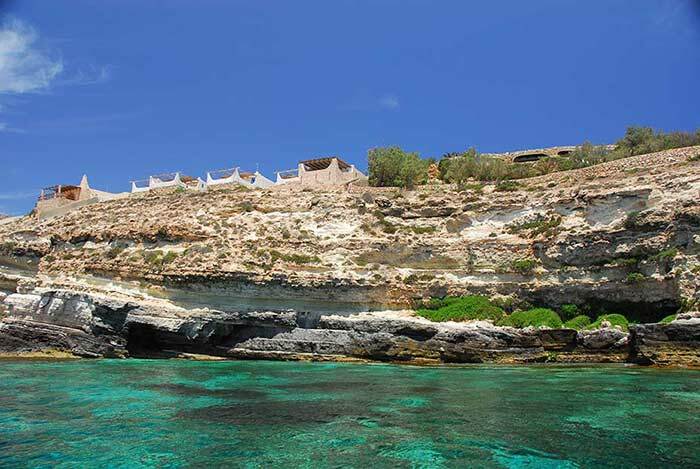 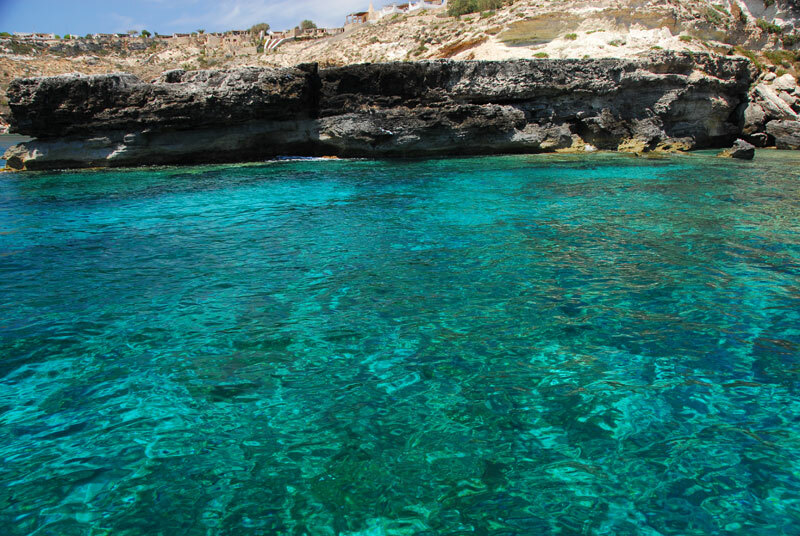 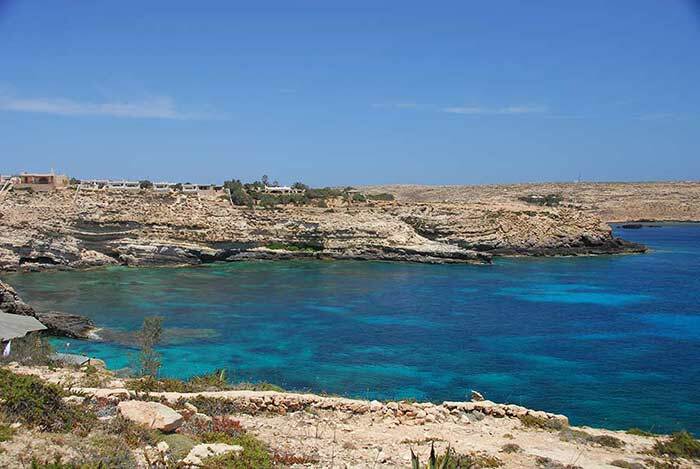 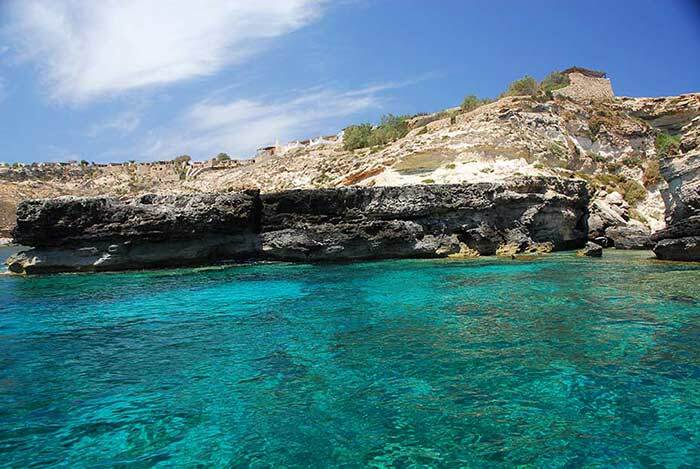 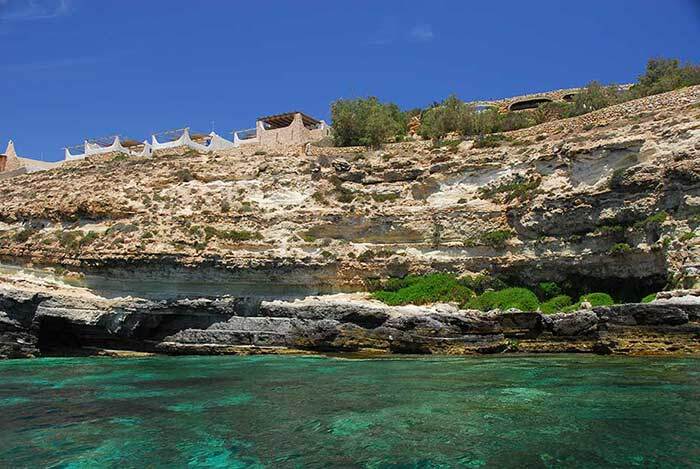 The typical Mediterranean-style apartments are on the eastern side of Lampedusa, near the cliffs that overlook the emerald green sea managed and protected by the “Pelagie Islands” Marine Protected Area. 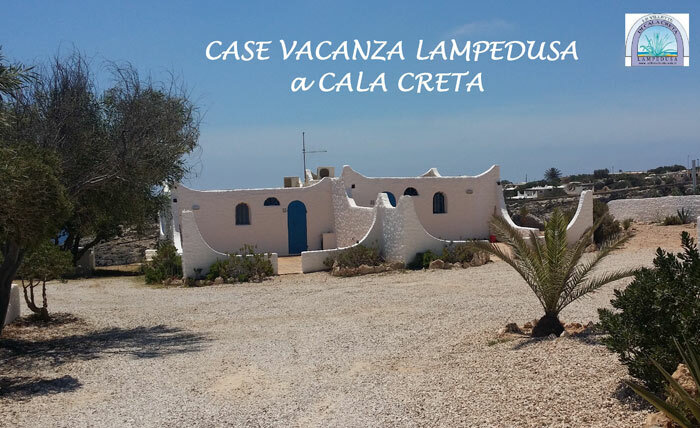 Set in a quiet location away from the road, they are beautifully inserted into the spectacular natural setting overlooking Cala Creta, one of the island’s most beautiful and suggestive bays. 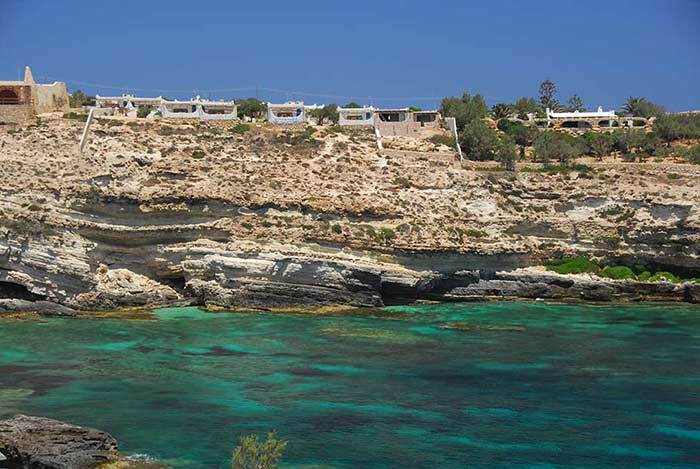 Description: Divided into different types, these villas offer a warm and cosy atmosphere. 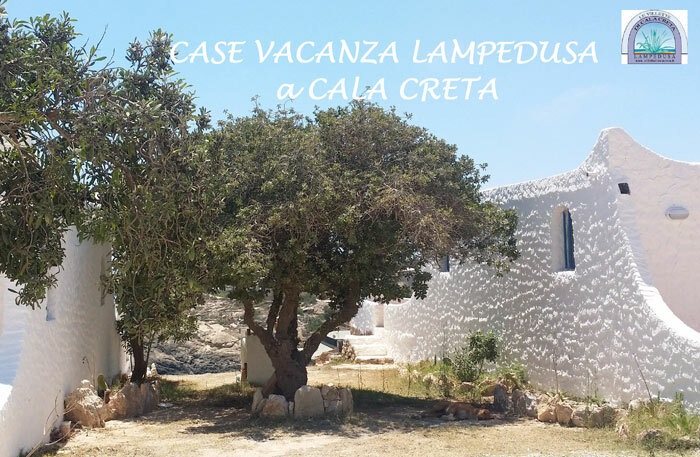 They all have the following facilities: air conditioning, ceiling fan, TV, cooking area, Free Wi-Fi, private bathroom with shower e patio with barbecue. 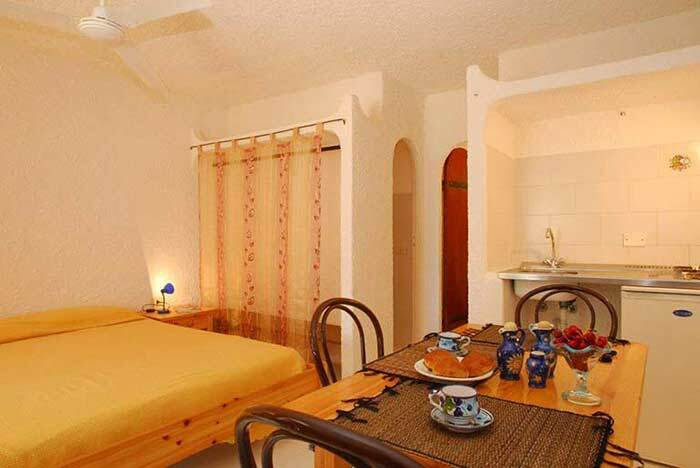 Living room with two twin beds, cooking area, bathroom with shower and outdoor patio. 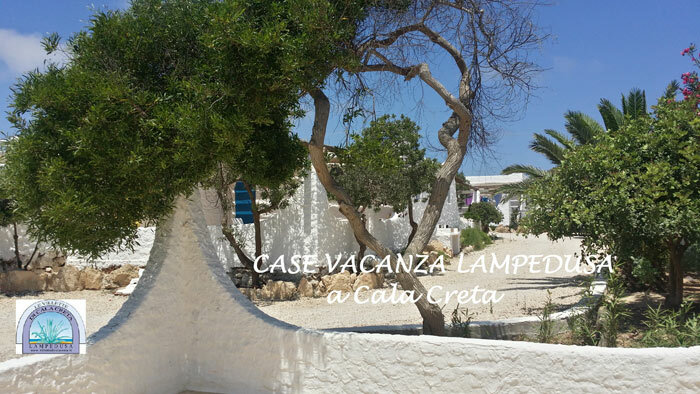 Double bedroom with cooking area, small bedroom with single bed, private bathroom with shower and outdoor patio. 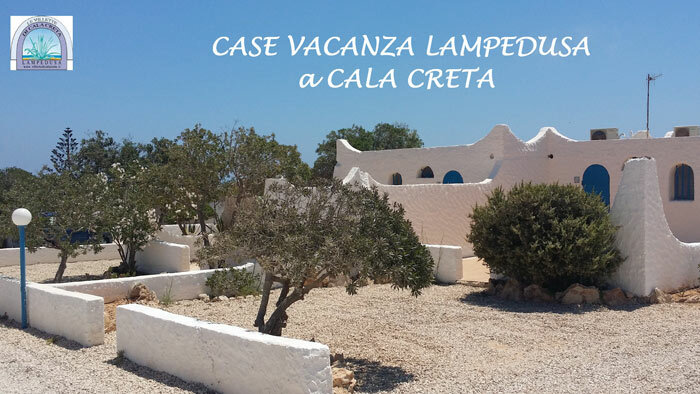 2 beds with living room, cooking area, bathroom with shower and outdoor patio. 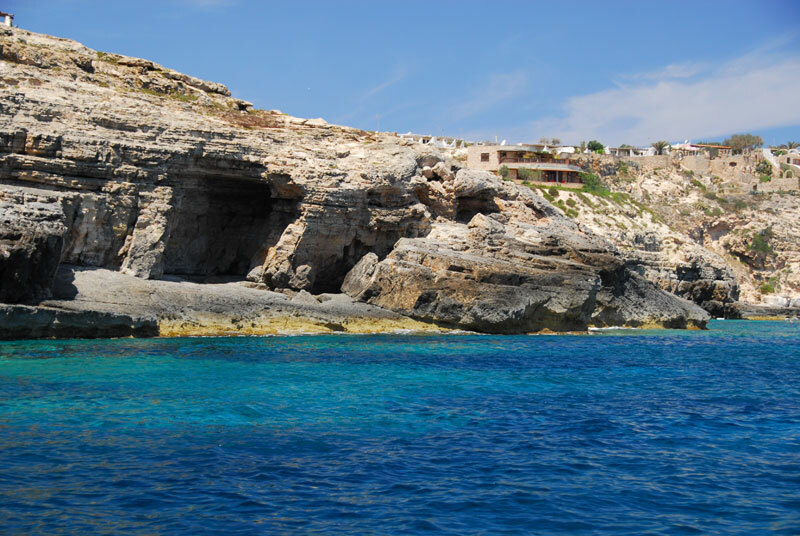 Your holiday at the Cala Creta apartments will be unforgettable. 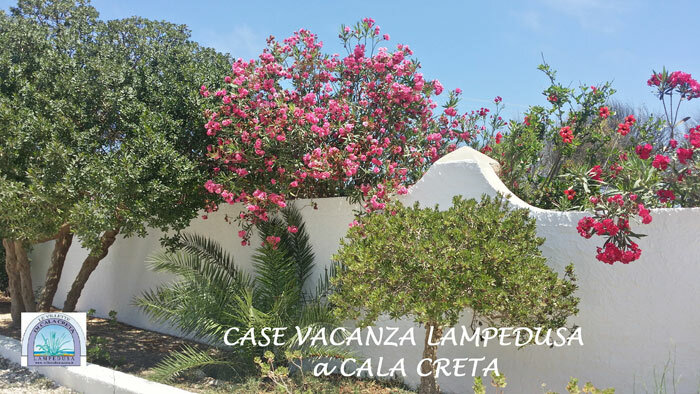 The Cala Creta Holiday Homes are comfortable, simply furnished "dammuso-style " apartments, typical of Sicily, and are the perfect home away from home while you are on holiday. 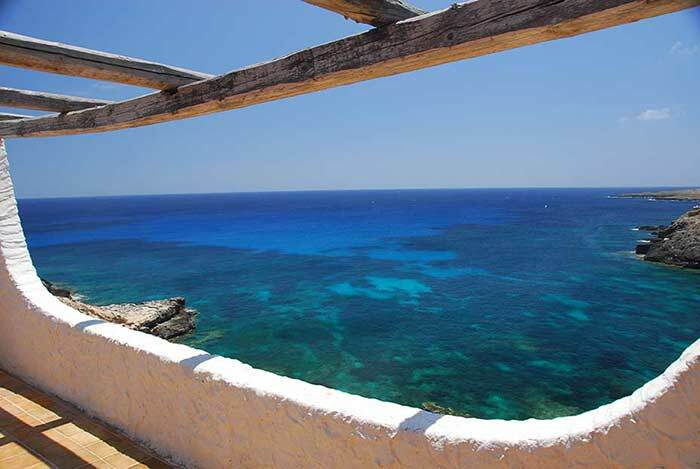 Some have a small terrace with a sea view; the perfect place for relaxing to the full. 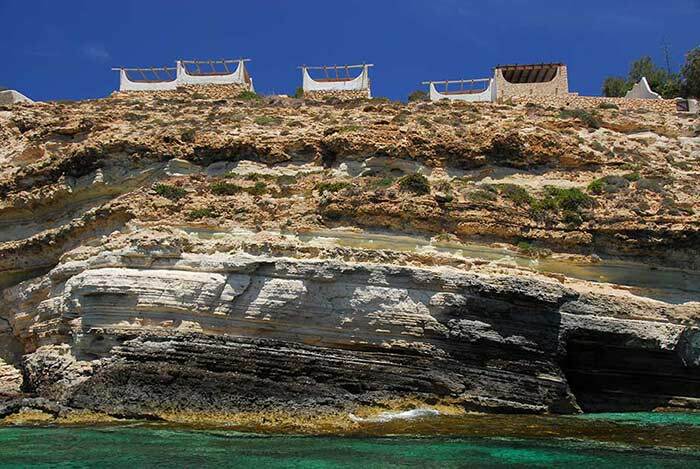 ✔The “Da Tommasino” restaurant, on the top floor of the Hotel Baia Turchese. 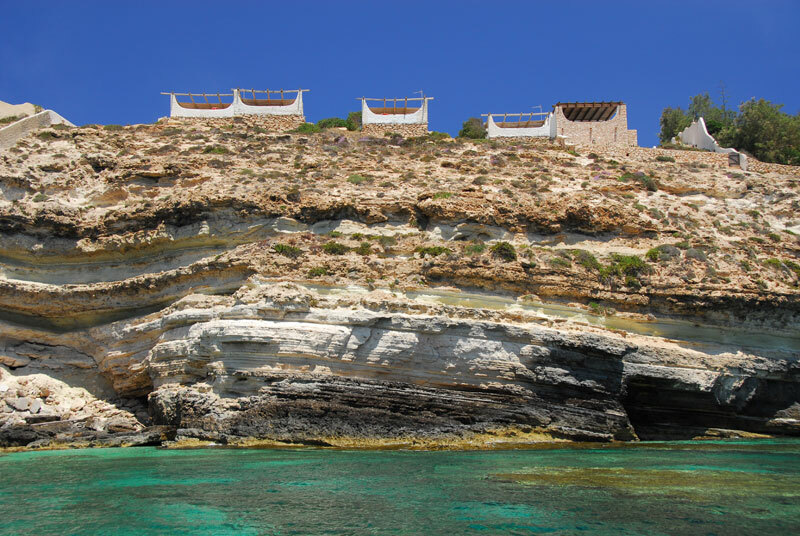 Customer service is guaranteed at the Hotel’s information desk during set hours, which will be provided on arrival.